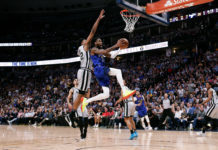 The Denver Nuggets are flying under the radar and may just be the best-kept secret in Denver, perhaps even the entire NBA. Unfortunately, there making it very difficult for Nuggets fans to catch onto the good vibes. 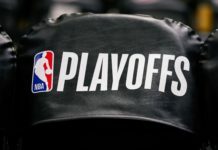 The Nuggets are taking a different approach this year in their preparation for the upcoming season by moving their training camp all the way to Omaha, Nebraska, playing two of their preseason games up north in Canada and no airing any of the preseason on television. For a team trying to up their fan attendance from last in the league, this may not be the smartest marketing move. For the team, though, and their on-court performance, this was absolutely the correct move. Things get too comfortable at home. Time on the road will help the Nuggets build chemistry and help coaches figure out how exactly they want to use this young, talented roster. This is a fun team. The Nuggets have solid veteran leadership in Mike Miller, Kenneth Faried, Jameer Nelson, Wilson Chandler, Darrell Arthur and Danilo Gallinari. Chandler returns after missing last season with a hip injury, and Gallinari comes back healthy after an ankle injury ended his season early last year. At the time of the injury, Gallinari was playing at an All-Star level. As Denver gets better, I expect Kenneth Faried’s role to change a bit. Denver needs to use him perhaps as an energy guy to do the dirty work off the bench. Down low, the Nuggets are stacked. Nikola Jokic will be an All-Star in this league once Denver starts winning again. Jusuf Nurkic is healthy and trimmed down. 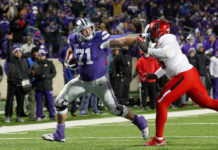 The big man lost 30 pounds over the offseason and can make an immediate impact from the get go this year. If Denver decides to go in a different direction, Nurkic could be used as trade bait to acquire another veteran or star. Juancho Hernangomez will get some action as well. He showed Nuggets fans in Summer League that he plays hard and has a good touch in and around the paint. At guard, Denver is extremely exciting. We all saw what Will Barton can do off the bench last season. Barton very well could have been Sixth Man of the Year a season ago. 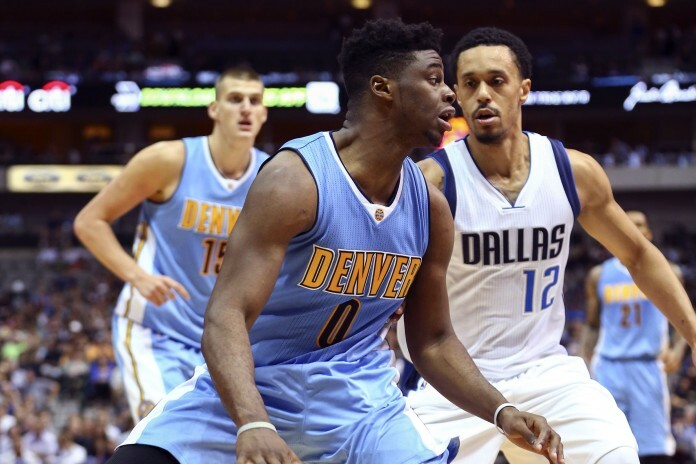 Emmanuel Mudiay is going into his sophomore season and will continue to improve. If you haven’t seen this kid, picture a young Jason Kidd. Gary Harris and rookie Jamal Murray will share time at shooting guard. Harris is a very good defensive guard while Murray should lead all NBA rookies in scoring. The backend of Denver’s roster is intriguing. Rookie Malik Beasley will provide much needed shooting depth. Also, keep an eye on Jarnell Stokes, who is a sleeper to make the roster. Stokes is the reigning D-League MVP and could be diamond in the rough. So, with the Nuggets on the road, the city is quiet. I think once Denver gets home and starts showcasing their talents for the hometown fans, people will be pleasantly surprised. The Nuggets have assembled something very special and are going to begin to shock not only Denver, but the entire NBA. Catch Weekend Drive with Sean Walsh this weekend from 2p-4p on Saturday and 6p-8p on Sunday for Broncos postgame coverage on AM 1340 | FM 104.7. Stream live any time for the best local coverage of Colorado sports from Denver’s biggest sports talk lineup.